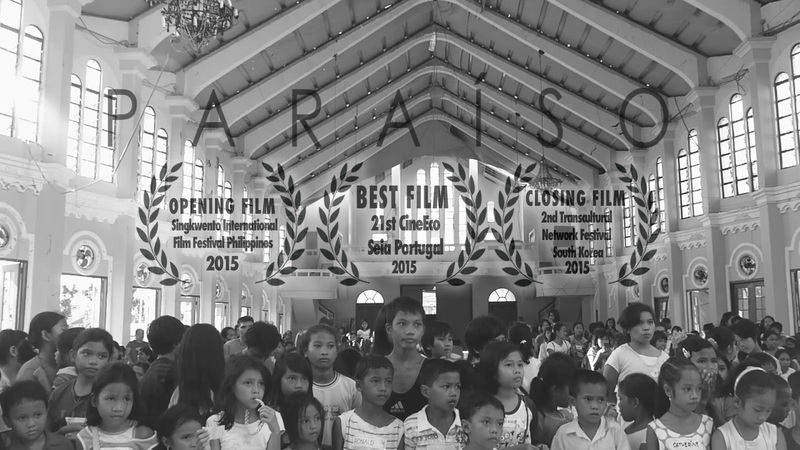 Nash Ang’s full-length documentary feature Paraiso about survivors of Typhoon Yolanda (Internationally named Haiyan) a month after the strongest storm in history struck will have its own screening run at the UPFI Film Center in UP Diliman on November 12 Thursday and November 13 Friday at 2:30, 5 and 7 p.m. The film has just won the Grand Prix at the 21st Cine Eco: International Festival of Environmental Cinema of Serra da Estrela in Portugal in October. Its screening run is a fitting commemoration of the anniversary of the super typhoon that ravaged the country in November 2013. First screened at the Singkwento International Film Festival for the National Arts Month in February of this year, the film is done in direct-cinema style capturing the struggles of young and old alike who suffered in the calamity as they rebuild their lives and come to terms with their tragic loss. Admission is at popular price. Interested audiences may call 9262722 or 9263640.